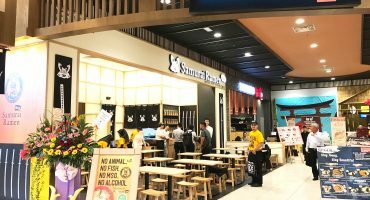 “Real” Japanese cuisine in your country? “Real” Japanese cuisine from Japan. Funfair Co., Ltd. is the best partner you can find. 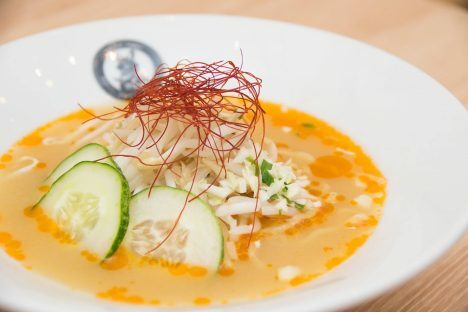 Do you have “real” Japanese cuisine in your country? With the partnership with us, you can start “real” Japanese cuisine business in your country. 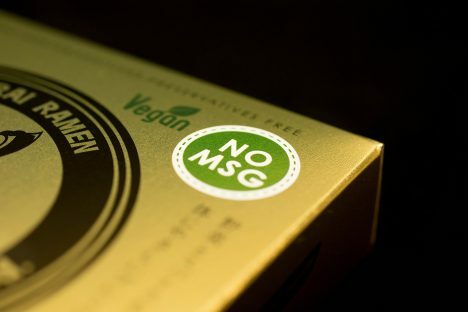 The great business opportunity we offer does not stop with ramen noodles – Japanese-style curry, sushi and much more. 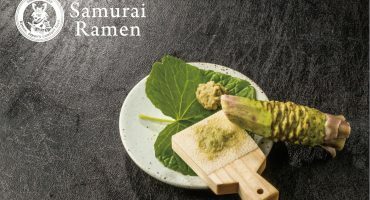 If you want to introduce “real” Japanese cuisine to your country and establish a successful business, Funfair Co., Ltd. is the best partner you can find. Come talk to us about your dream. If you are interested, please contact us below. 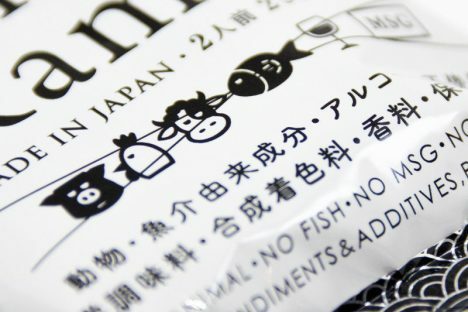 Funfair Co., Ltd. is dedicated to bring smile through Japanese cuisine and culture, just like funfairs make everybody smile. 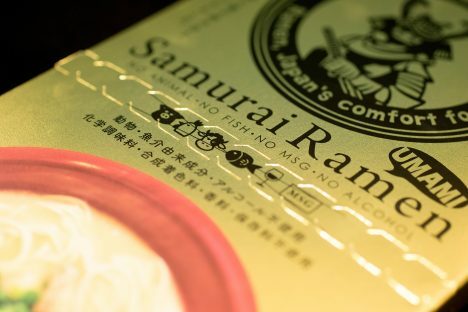 This ramen is Non animal & Non alcohol.Now Samurai Ramen UMAMI will come to your country soon. 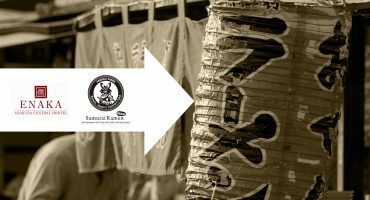 We are searching for partners who will spread this delicious ramen in your countries together with us.We franchise Samurai Ramen UMAMI, a popular item among inbound visitors to Japan, from Asia to the world. © Copyright Funfair Co., Ltd.